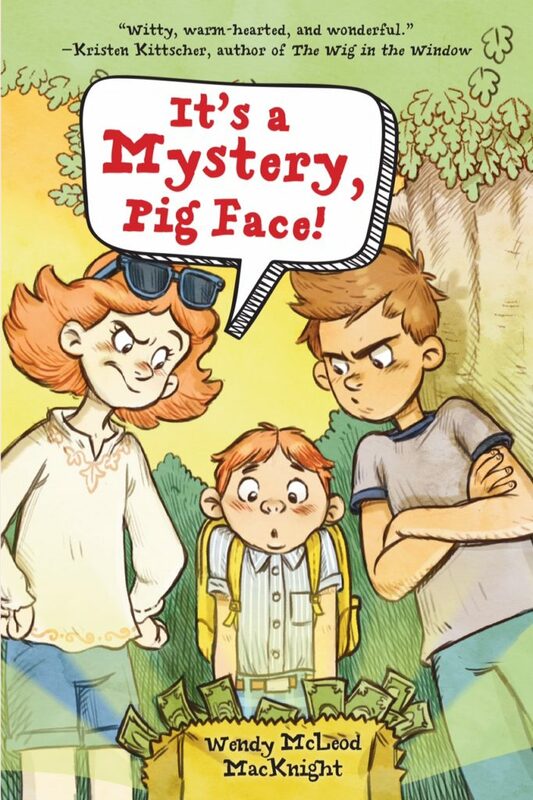 I’ve been interviewed by New Brunswick’s Provincial Newspaper, The Telegraph Journal about It’s a Mystery, Pig Face! and my journey to publication! Wendy McLeod MacKnight worked for the Government of New Brunswick for 25 years. Then one day, she decided to start over and follow her childhood dream of writing books. This week, her first children’s book will be released, just in time for the inaugural St. Stephen StoryFest. 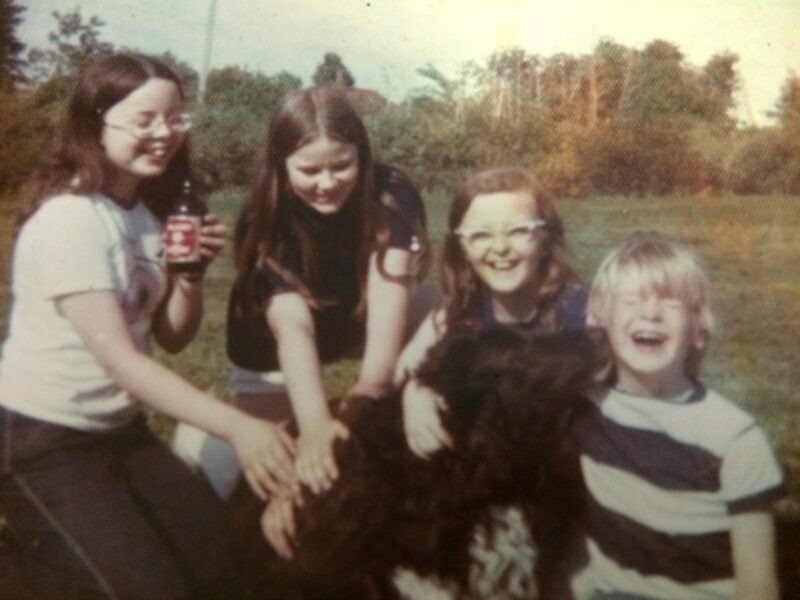 Wendy MacKnight’s sister Margaret McLeod, from left, her friend Barb Doyle who still lives in St. Stephen, Wendy MacKnight, and her brother Patrick McLeod (along with Charlie the dog). Patrick and Charlie are in the book. Wendy McLeod MacKnight wrote her first book when she was nine years old. Complete with illustrations, the novel was set in an apartment, perched atop a laundromat in New York City. So she wrote. 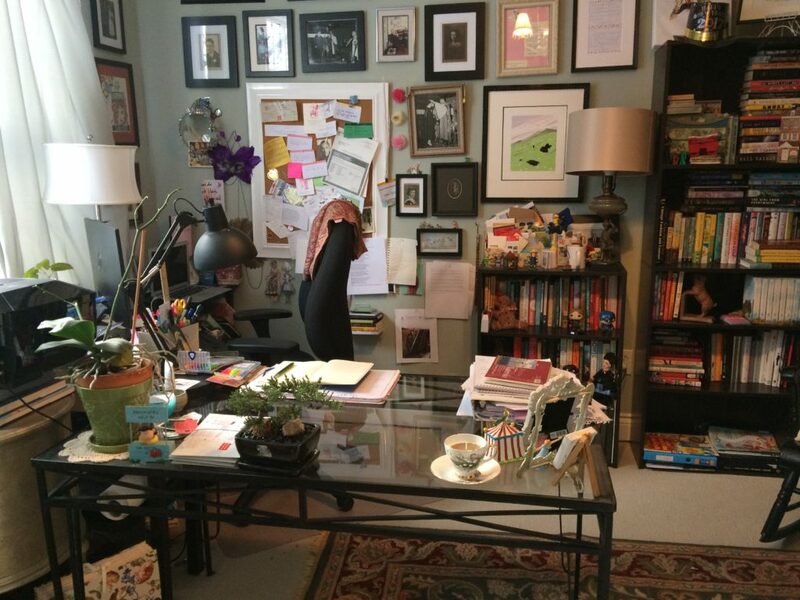 MacKnight wrote stories throughout her childhood and teen years, and into her 20s. But as she got older, there were more obstacles in the way. Instead, MacKnight entered a career as far away from being a children’s author as you might think. 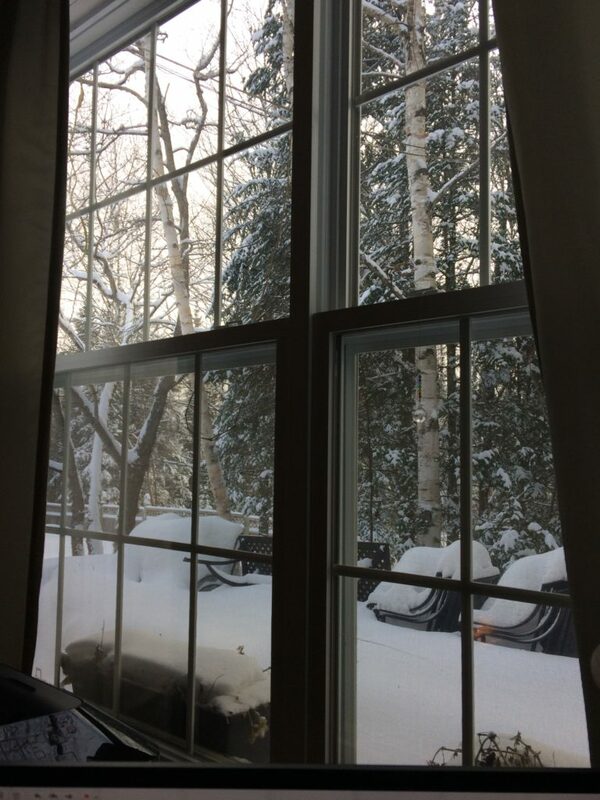 For 25 years, she worked for the Government of New Brunswick, eventually reaching the post of deputy minister in the Department of Education and Early Childhood Development. While she liked the job, she had an epiphany, one sad afternoon in the fall of 2012. MacKnight sat at her dying father’s bedside, and had a flash. Life is so short, and so precious. Why was she spending her time not chasing her dream? At the age of 50, MacKnight screwed up her courage and dove head first into a new career. But instead of starting completely from scratch, she found an old manuscript she had written in her 20s, set in her hometown of St. Stephen. That manuscript became her first novel, It’s a Mystery, Pig Face! The tale follows friends Tracy and Ralph, with Tracy’s younger brother Lester, with the unfortunate nickname of Pig Face, tagging along. 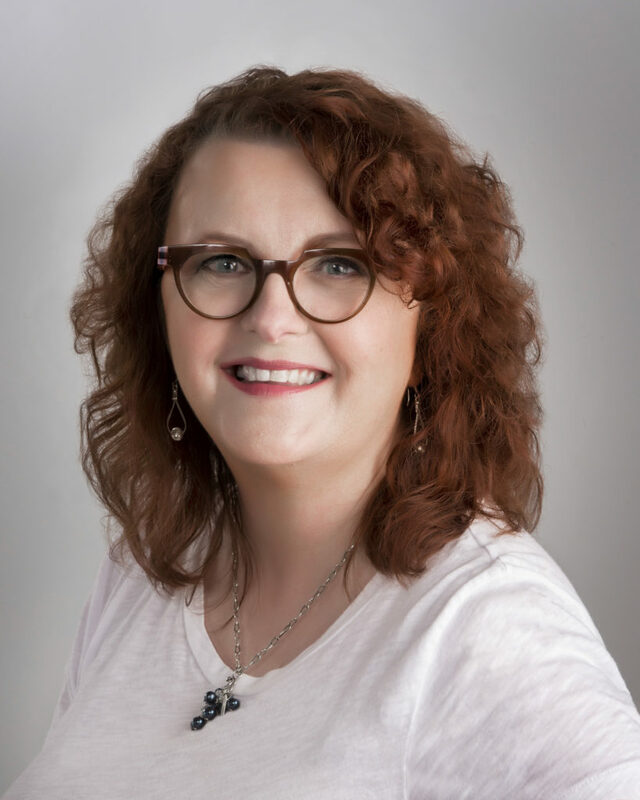 Aimed at readers from the ages of nine to 12, MacKnight worked to polish the book for more than a year, before finally landing an agent in 2014. But with each rejection, MacKnight took any comments or critiques the agent had, and used them to improve the next round of submissions. After 48 rounds of this, MacKnight signed with a literary agent, and together they worked to get her novel published. Now, nearly 30 years after she first wrote it, the book will be released on Feb. 7 by Sky Pony Press. And not only that, but the novel was chosen to kick off St. Stephen’s inaugural St. Stephen StoryFest, starting the same day the book is released. It’s a lot for the new author to take in. 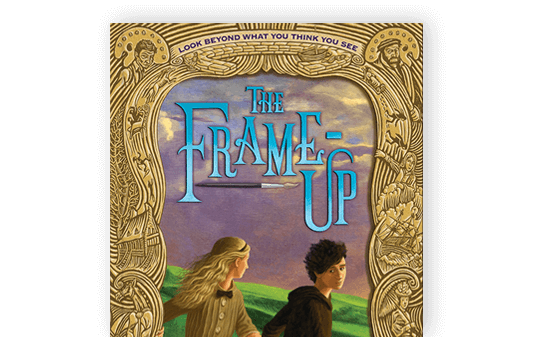 The town has already purchased and distributed 500 copies of the novel, so each and every Grade 4 and 5 students in the area will receive his or her own copy. They will read the book together, and work on classroom activities, before gathering at an official book launch at the town civic centre in April. Love this article and all the pictures they included!